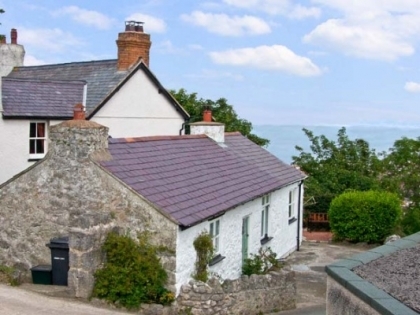 Choose and book your beach cottages in North Wales and enjoy being located on or near the beachfront on the Welsh coast. 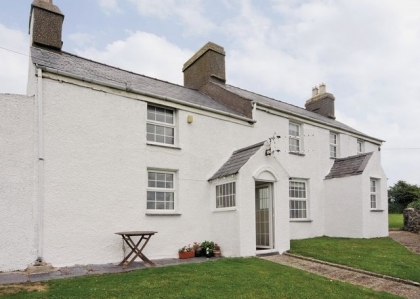 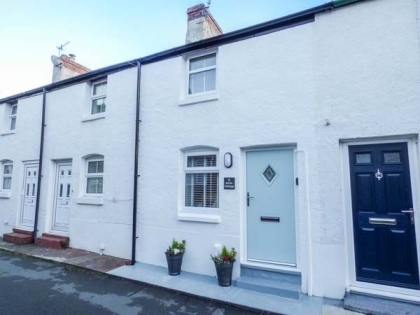 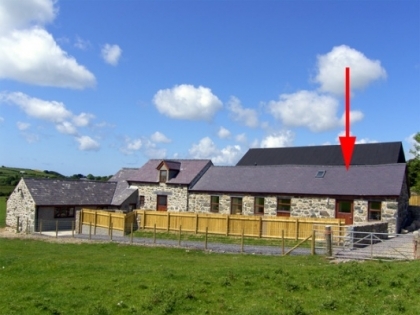 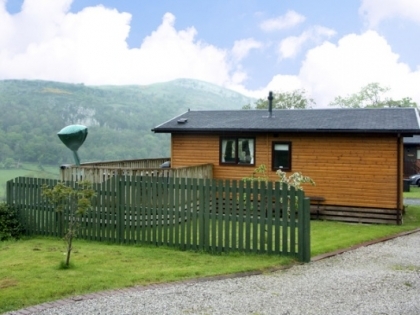 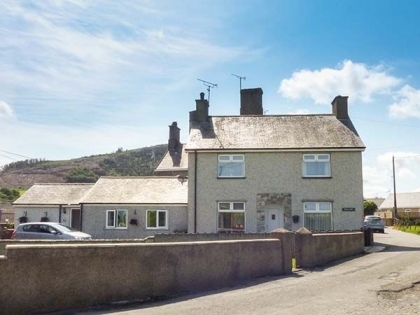 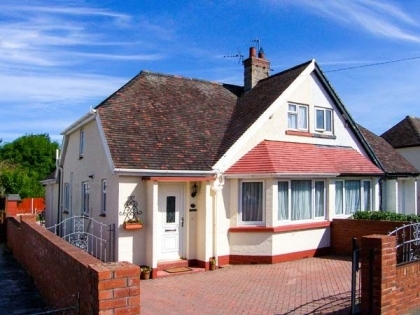 To secure one of these holiday cottages in North Wales you will need to book online with the property manager or make an enquiry to the owner direct. 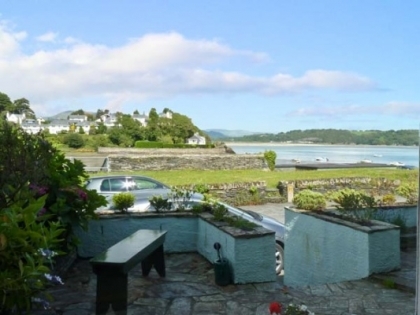 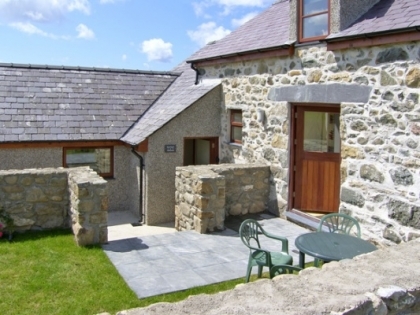 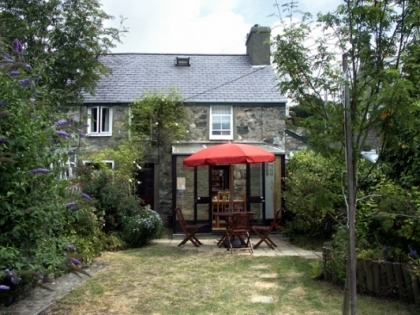 If being near the beach is of the utmost importance to you and your party then these beachside holiday cottages in North Wales should put a smile on your face, perfect for self-catering Anglesey breaks, escapes to Gwynedd or Conwy beach holidays. 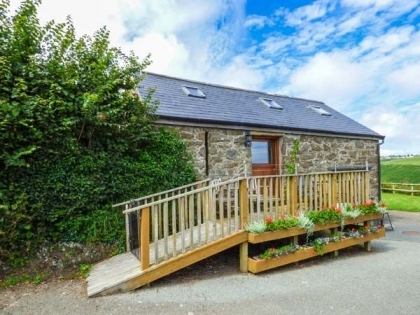 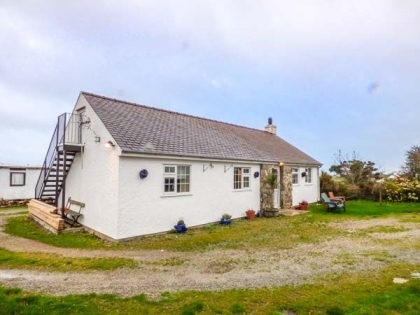 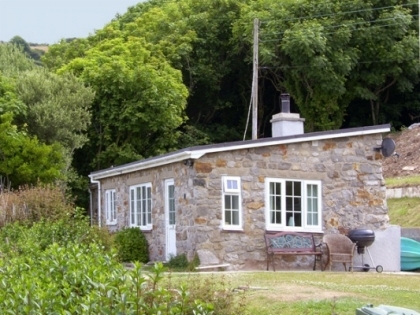 These coastal holiday cottages offer a range of features including private hot tubs, direct beach access and sea views, with many pet friendly ideal for families with children and pets in tow.